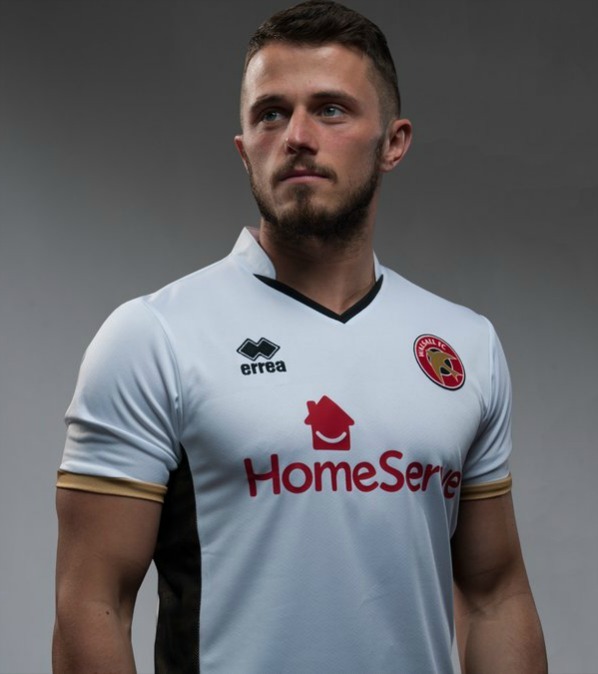 This is the new Walsall FC third it 2017/18, WFC’s new second alternate strip for the upcoming League One season. 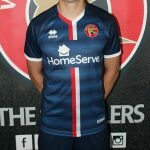 Made by new shirt partners Errea, the new Saddlers third kit was officially unveiled on 31 July, 2017 at the club’s opening training session at the Banks’s Stadium. The all white strip, featuring a white shirt, shorts and socks, has gold trim and is sponsored by HomeServe. Walsall will kick off the new season this weekend against Bury. 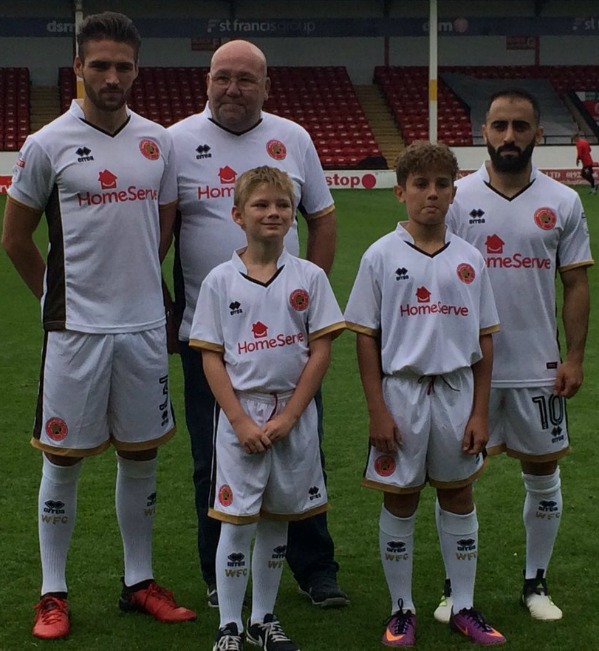 Three lucky fans, aged 57, 12 and 8 respectively, who had won a HomeServe organised social media competition, were chosen to model the kit along with the players. 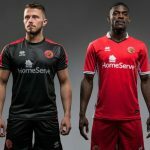 Check out more League One 2017/18 uniforms here at FootballKitNews. 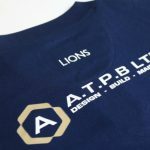 This entry was posted in English Football League One and tagged Errea on August 1, 2017 by Football Kit News. Better than some Errea shirts I’ve seen.